Christmas is almost here and we couldn&apos;t be happier about it. 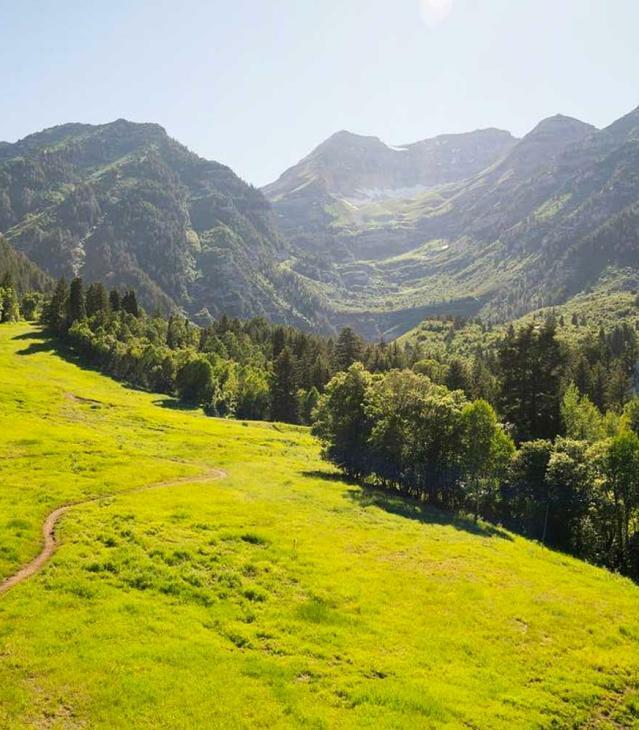 Utah Valley is alive with the Holiday spirit with everything from Santa to A Christmas Carol at Hale Center Theater there is something for everyone. 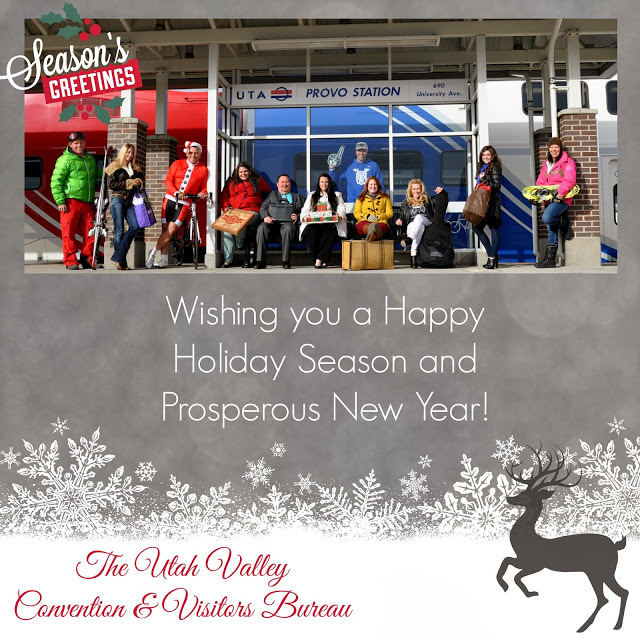 So enjoy the many events and activities this weekend in-between all your shopping at great Utah Valley Locations.